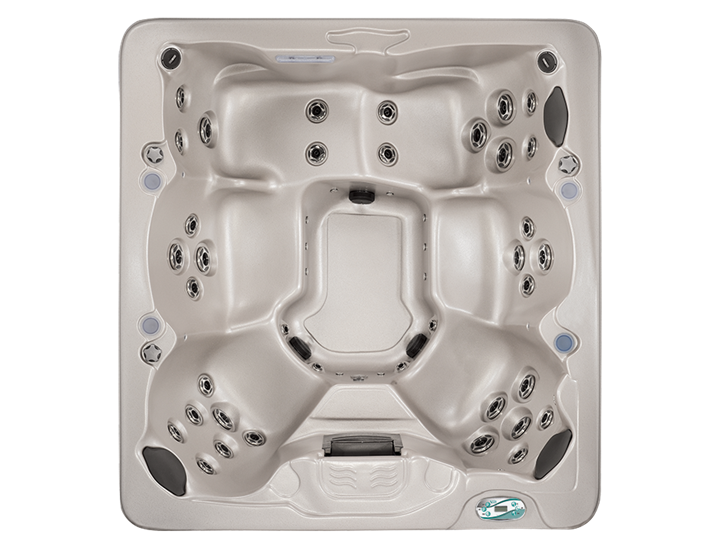 The name says it all, Elegant by Vita Spas. This luxurious spa will rejuvenate and invigorate those tired muscles. For those who are looking for the deepest relaxation, powerful jets, LED lighting and comfort pillows this spa is a home run!